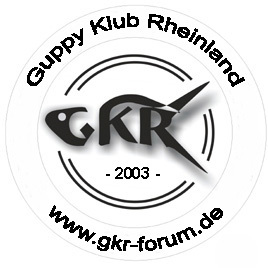 EUROPEAN CHAMPIONSHIP OF THE GUPPY 2018 - Pairs at Płock (Poland). Information about the competition in the attachment. Competition poster in the attachment.